We are offering you what you want on your initial appointment. 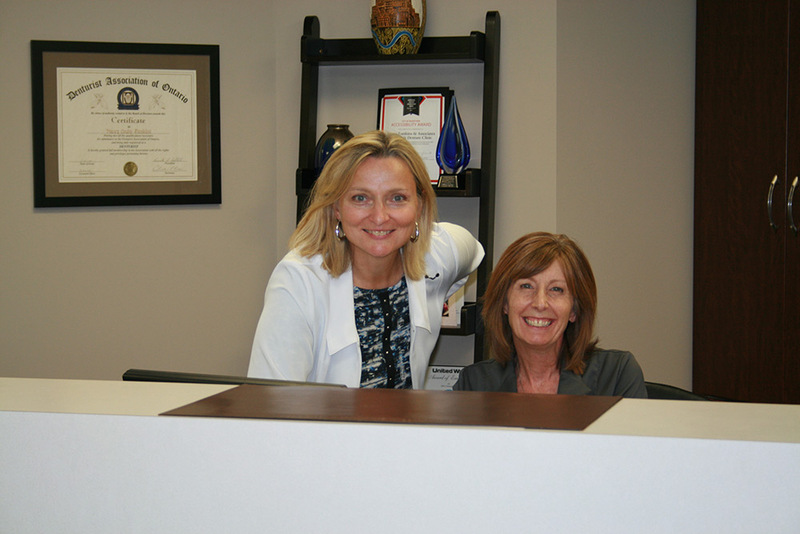 At a minimum you may expect to receive a bright, warm smile from Teresa as she welcomes you to the clinic. You will find large, impeccably clean treatment rooms and be given ample time to have all your questions answered. We are offering you what you want on your initial appointment. If you just want to talk and ask questions, then that is all that is going to occur. We are aware that many people are frightened and may be hesitant to even come in for an assessment. However, should you decide to allow us to help you, we assure you that no one will pressure you into treatment of any kind until you have had plenty of time to go away and think about it. 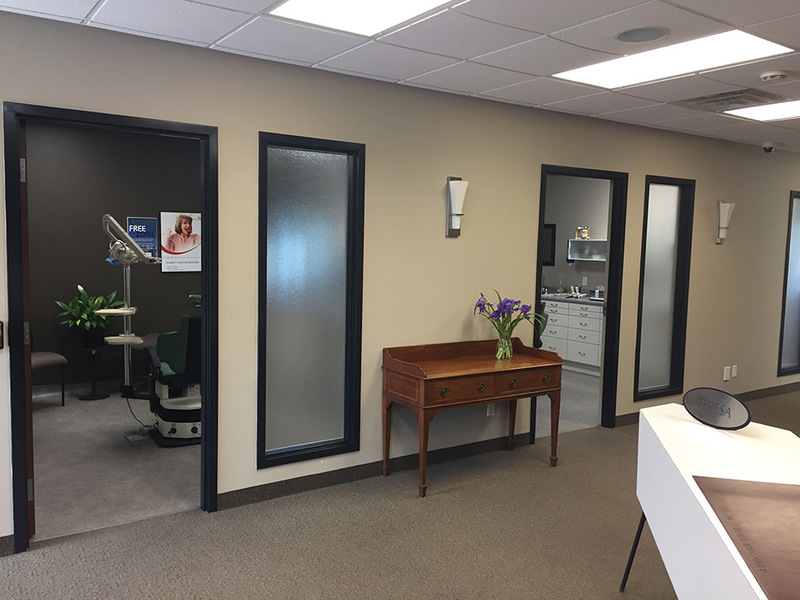 Your first visit to our clinic is just to get to know one another a wee bit. For you to determine if you feel comfortable enough to want to return or if you trust us with your denture needs. Oh yes, and a hot cup of tea or coffee is something you may also expect from us. That is if Teresa hasn’t jumped ahead and drank all the tea! Ready for a consultation? Come in …. We’d love to meet you.